Drew Lustman's kaleidoscopic prism of styles locks onto juicy boogie house and IDM rare groove for his latest Planet Mu release as Falty DL. 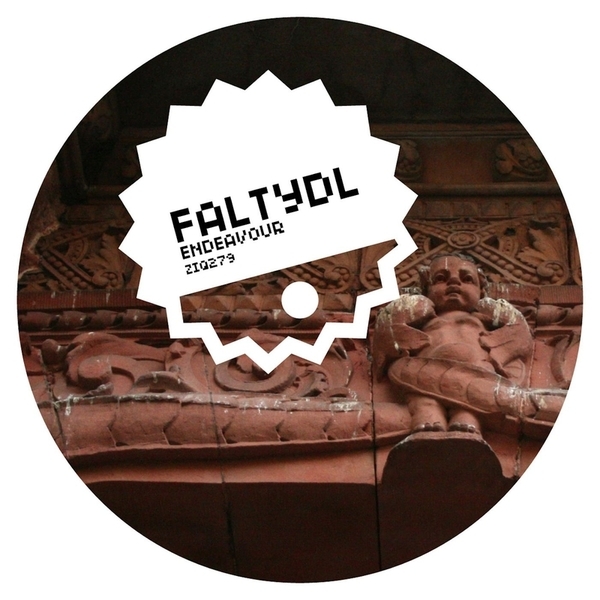 'Endeavour' opens with a deep blush of hovering NY House chords and extremely tidy mid-tempo rhythms, keeping the funk deep in the pocket for all able hips and asses. 'Filthy Divinity' follows with heavier Funk agenda, working it like a prime Luke Vibert joint with super crisp drums and dreamy synth trickles with very subtle IDM production traits. It's when he keeps the edits laidback and unfussy that Falty DL's magic works best, and this is a great example. Future classic vibes.